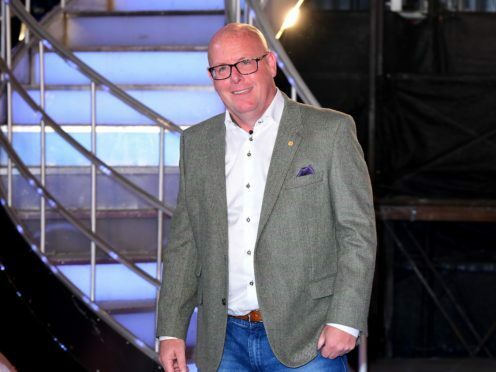 Nick Leeson said his stint on Celebrity Big Brother was harder than being in prison, after he was eliminated from the house. The former trader, who came fourth in the competition, spent time in jail after the Barings Bank collapse in 1995. 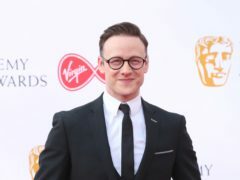 After being evicted from the Channel 5 house during Monday night’s live final, Leeson told host Emma Willis he had thought the show would be “a walk in the park” – but he was wrong. “I’ve cried more in that three weeks than I’ve done in the rest of my life,” he said. Leeson said he was “astonished” to have come fourth, and when he was asked why, he replied: “Because I broke a bank. “I did something really bad and I’ve been trying to rebuild my reputation since that point.